darling headboard idea — Pencil & Paper Co. 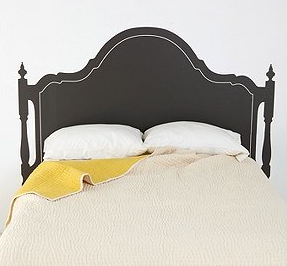 I think this "decal headboard" from Urban Outfitters is just brilliant!! I can totally picture this in a child's bedroom...and what a steal at $55!